Jolly Goblin Games in Savannah will offer an all-day Winter Break Free Play STEAM Camp for six days, including the Saturday before Christmas. This STEAM Camp is for ages 7-14. Kids will have a blast on PCs, PS4s, XBox Ones, and WiiU, plus they might even learn a new board game or two along the way. These camps will last all day, with options for early drop-off and late pick-up, plus students can order lunch from The Chromatic Dragon right next door (or bring a lunch/snacks from home). Students may also bring snacks and drinks from home and/or bring money to purchase them. You can sign up for all six days or just pick and choose which days you want. 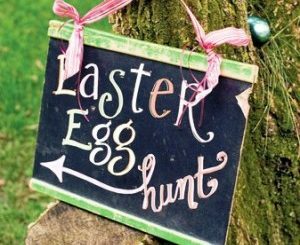 Early drop-off and late pick-up will be available for an additional fee. Geekend 2018 brings the next generation of technology to Savannah. 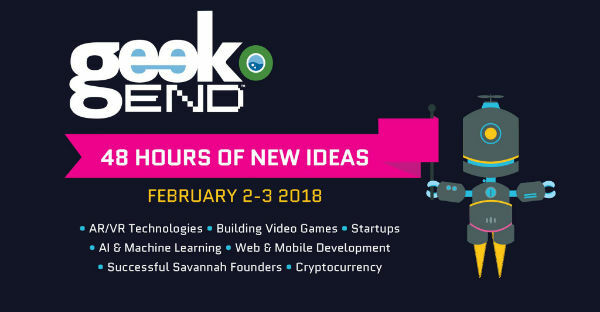 Here are the Geekend 2018 events & exhibits that are free & open to the public, Friday & Saturday, Feb. 2 & 3 on the Guild Hall Campus in Savannah. 100 million students have now discovered how accessible & fun computer science can be by doing just one Hour of Code. This Hour of Code workshop is a one-hour introduction to computer science, designed to demystify code & show that anybody can learn the basics. Hour of Code is for ages 6+, free & open to the public. Advance registration strongly recommended, as space is limited. Register online here. Parents should plan to accompany young children. Move over, Pac-Man. Geekend’s Indie Game Arcade features high-quality & critically-acclaimed video games created right here in the Southeast by talented independent game developers. Play them all, vote for your favorite & stick around for the ProjectMQ Indie Game Awards at 5PM to see who comes out on top. Back by popular demand, the Geekend AR/VR Showcase is where you can test drive cutting edge augmented & virtual reality experiences that span a variety of disciplines & technologies. At the ProjectMQ Indie Game Awards, we’ll celebrate the indie games from the Geekend Indie Game Arcade & the talented local and regional developers who made them. ProjectMQ’s Malcolm Howard will present the People’s Choice Award. Attendees will have a chance to win games, merchandise & even a Nintendo Switch, sponsored by Savannah-based Avant Games. Learn more about Geekend 2018 here. Looking for one of the hottest after-school programs around? You’ve got it with Sylvan’s Game Design for Kids, innovative courses for elementary and middle-schoolers that teach computer programming skills through interactive and exciting projects. 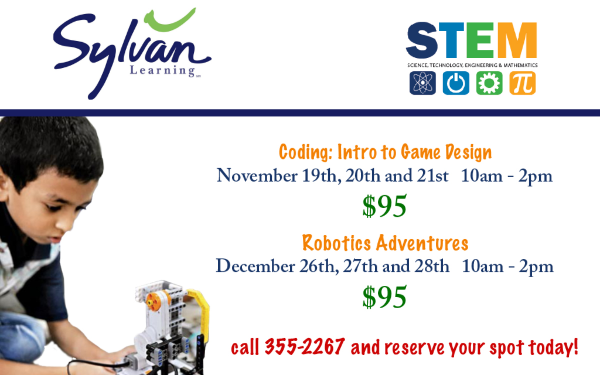 These fun Savannah classes are perfect for kids who have great imaginations, like figuring out how things work or simply love technology. 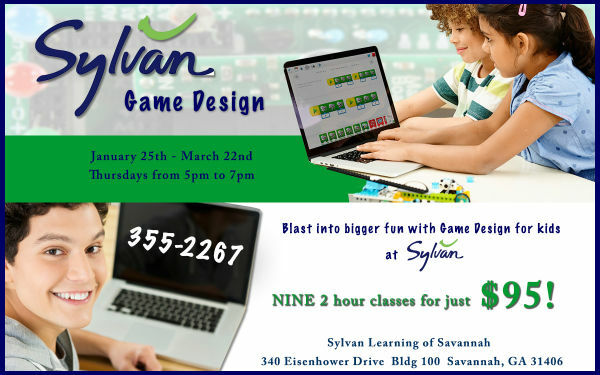 In Sylvan’s nine-week course, your son or daughter will have a blast in weekly two-hour session creating video games, animated stories and bringing their imaginations to life. 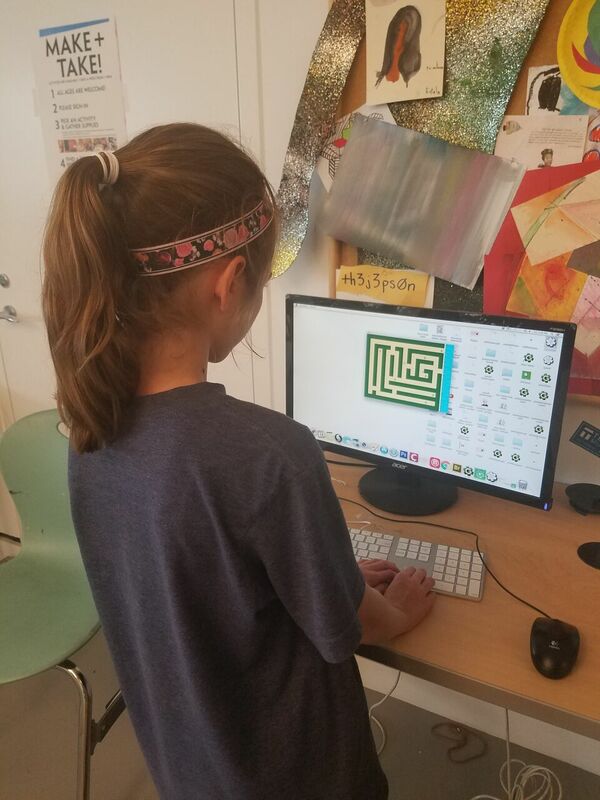 You don’t even have to mention all the cool skills he or she is learning along the way: basic coding and programming, problem solving, logic, physics and more. Register today for this exciting Thursdays from 5-7PM beginning Jan. 25 and running through March 22 2018. 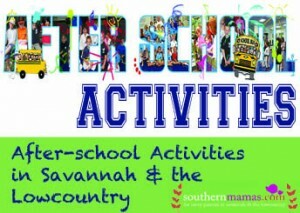 Register today by calling Sylvan Learning of Savannah at 355-2267 or signing up on line here. 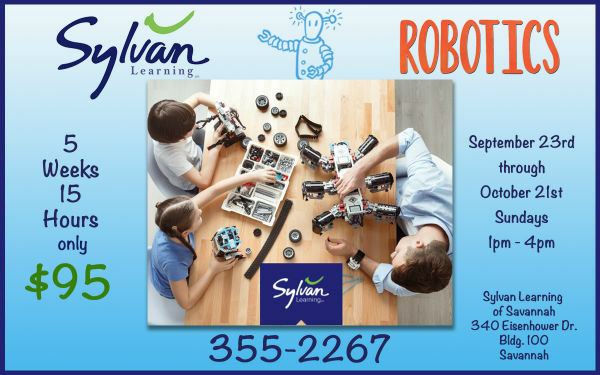 In each Robotics for Kids class @ Sylvan Learning Center of Savannah, your child and a buddy work together to plan and build a new robot using LEGO® bricks, letting their creativity and imaginations loose. Along the way, they learn science and engineering concepts, such as how pulleys, levers and motors work. 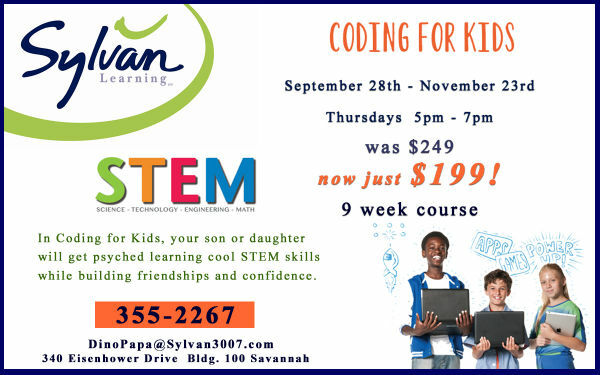 In Coding for Kids classes @ Sylvan Learning Center of Savannah , your son or daughter will have a blast creating video games, animated stories and bringing their imaginations to life. You don’t even have to mention all the cool skills he or she is learning along the way: basic coding and programming, problem solving, logic, physics and more. (We’ll never tell!) It’s a great way to get kids psyched about learning cool STEM skills. It’s a low stress setting in which your child works at his or her own pace with the support and encouragement of a teacher. Every class has a distinct objective and outcome, so your future computer whiz will work toward a goal and feel a great sense of accomplishment. 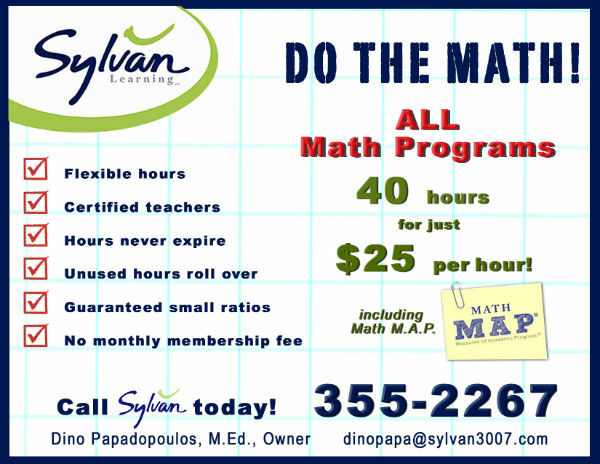 Math tutoring: Sylvan Learning Center of Savannah is offering a math special: 40 hours of math tutoring at just $25 per hour, including MAP prep. Get your child test-ready today. Register your child for Telfair Museums’ Winter 2017 in Savannah. All classes and workshops are at the Jepson Center unless otherwise noted. What defines you in this day and age? Learn how to self-brand and make an image for yourself with Photoshop and Photography. A personal logo design can help distinguish you from the crowd. Your brand has the power to represent who you are as an individual and what kind of work you do. REGISTER ONLINE HERE. This class is designed to help upper-elementary & middle school students improve their drawing skills. In Drawing I, students will develop an understanding of foundational drawing. Youth Drawing is great class for students to develop their art portfolios. New students welcome! REGISTER ONLINE HERE. Members $100 / Non-members $125. In this five-week class students will build their own video game. Students will explore, play, and develop video games while learning computer programming from scratch using Game Maker. Suitable for beginners to intermediate-level participants with a fun-loving personality, no programming experience required. REGISTER ONLINE HERE. This class is designed to help upper-elementary and middle school students improve their drawing skills. In Drawing I, students will develop a strong grasp and understanding of foundational drawing—a great class for students wishing to expand or refine their art portfolios. New students welcome! In this five-week class, students will build their own videogames. Students will explore, play, and develop videogames while learning the basics of computer programming using Game Maker. Suitable for beginners or intermediate-level participants with a fun-loving personality, this workshop requires no previous programming experience. All materials are provided. Free with registration; email bradleyk@telfair.org or call 912.790.8823. Tour One Hundred Years of Harmony, and take time to find the harmony in the objects and environments of our three museum sites. We will meet at the Jepson Center at 2:30PM to enjoy a leisurely group tour of the exhibition and sketch inside the galleries. Then, we will travel to the Telfair Academy and Owens Thomas House to explore further ideas of harmony in sketching. In this workshop, students will learn about the artist’s work and explore Tobia’s techniques from beginning to end while gaining hands-on experience incorporating encaustic in their own photography. Tobia will demonstrate techniques and provide advice as students have a chance to experiment with a variety of prepared surfaces. Each student will create their own personalized 6 xy6 inch photographic work based on Tobia’s process. Learn more about Tobia Makover here. 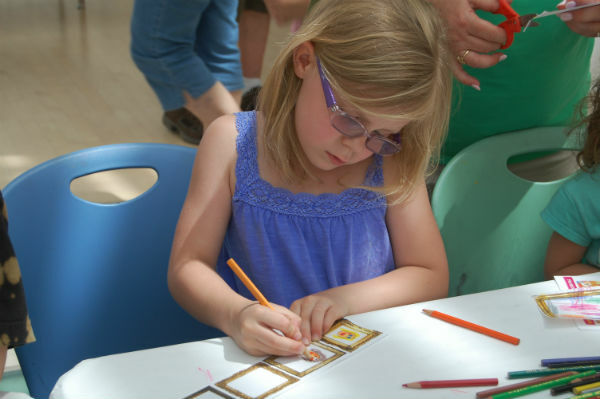 Register your child for Telfair Museums’ late winter/early spring art classes & workshops in Savannah. All classes and workshops are at the Jepson Center unless otherwise noted. For more information or to register, click on Register Now tab below or call 912.790.8823. This class is designed to help upper-elementary and middle school students improve their drawing skills and begin the process of developing a portfolio. In Drawing I, students will focus on measurement, proportion, and perspective, with some practice portraiture and sketching from clothed models. 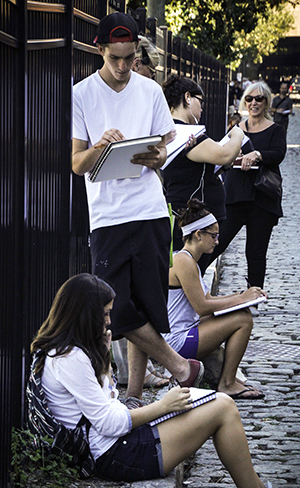 Youth Drawing is a great class for students to develop their art portfolios. New students welcome. All materials will be provided. In this five week class students will build their own video game. Students will explore, play, and develop video games while learning computer programming from scratch using Game Maker. Suitable for beginners to intermediate-level participants with a fun-loving personality, no programing experience required. All Materials will be provided. Create your USB flash drive. In this class you will learn how to 3D model your own USB flash drive housing and print it on the 3D printer. We will provide the components you just come and enjoy making. Come build your own battle tops and compete against others with your creations! In this class you will learn how to 3D model, 3D print your top and get ready for battle! Learn how to make electronics with no soldering or wiring with Little Bits. These fun and engaging bits are more than toys; they’re an awesome way to learn how electronics work at a basic level. Create 3-dimensional puzzles! Have you always wondered how they make those mind bending puzzles? Come and learn how to make one of your own. Jepson Center, 207 W York St. Savannah, 31401 , www.telfair.org/learn/classes/, Telfair Museums is a SouthernMamas.com advertiser. 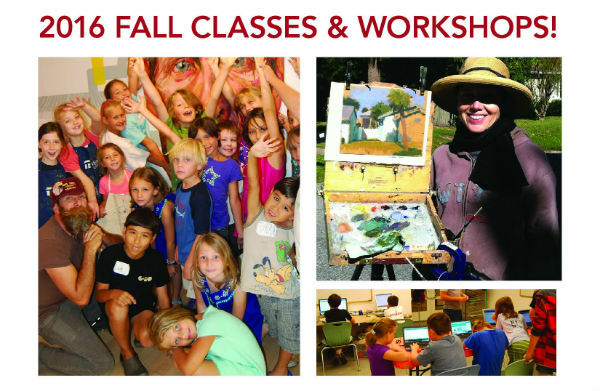 Get creative with studio art classes this Fall 2015 at Telfair Museums in Savannah. Classes are available for every skill level, every age and in a number of disciplines. Sign up today here. For more information or to register, please click here or call 912.790.8823. All classes and workshops are at the Jepson Center unless otherwise noted. This class is designed to help upper-elementary and middle school students improve their drawing skills and begin the process of developing a portfolio. In this class, students will focus on measurement, proportion, and perspective, and practice portraiture and sketching from clothed models. New students are welcome! All materials will be provided. In this five-week class, students will build their own video game. Students will explore, play, and develop video games while learning computer programming from scratch using Game Maker. Suitable for beginners to intermediate-level participants with a fun-loving personality—no programming experience required. All materials will be provided. Students will build miniature oil painting kits and use them to explore techniques of value and color blocking to create fast plein air paintings. Set out to experience and document the beauty of Savannah armed only with a cigar-box “easel” containing everything you need, from paints to brushes and canvas. This class is perfect for new painters as well as the experienced artist interested in new working methods. Let’s go old-school like the Master Impressionists and take to the open fall air. 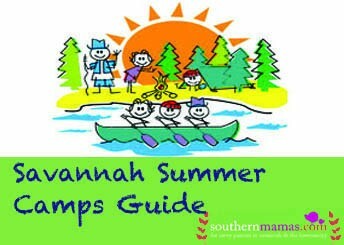 Join us as we observe the world in the natural light and paint Savannah’s many colorful historical squares and sites.